Lessee: R.B. Dwyer Company, Inc. Assignment: Secure a functional distribution and manufacturing facility for a locally owned manufacturing company. Result: The Team was able to replace a defaulting tenant with a high-quality tenant on a long-term basis. Upon expiration of that lease, the Team was able to negotiate two renewals at favorable terms for the ownership that extended the lease to be coterminous with a land lease expiration. 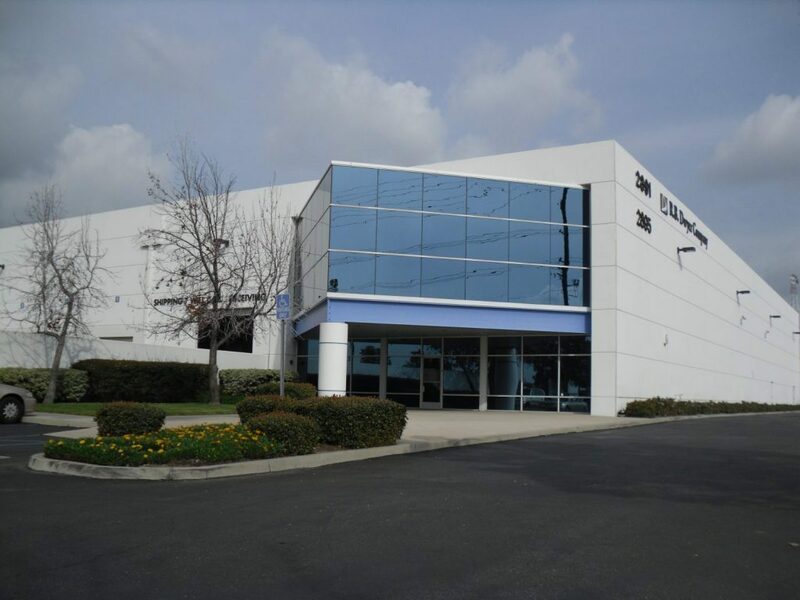 The lease structure minimized the vacancy exposure and downtime for the ownership.